YouTube is one of our favorite sources for wavy, curly, and coily hair inspiration. Each year a handful of new successful vloggers emerges and gives us their own unique spin on things we might have--or have not--known before. Here are the YouTubers we are most definitely subscribing to in 2014. Lees, as online followers call her, is absolutely breathtaking. Her vlog preaches the importance of naturally enhancing every aspect of our lives. Her how-to videos are fun to watch and even easier to follow. Lees is one to keep your eye out for this year! You may recognize her on YouTube as SimplyBiancaAlexa and on Tumblr as Bumblebee7. 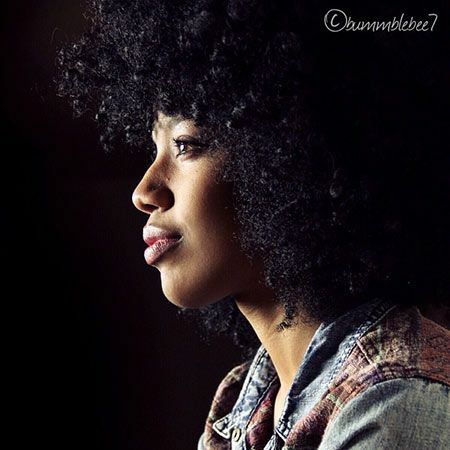 We adore her accent as she explains her simple wash-n-go techniques and other tips for keeping her 3C curls beautiful and strong. Emily's young, fun personality and comedic twist on her beauty and hair channel provide us with a midday dose of refreshment. 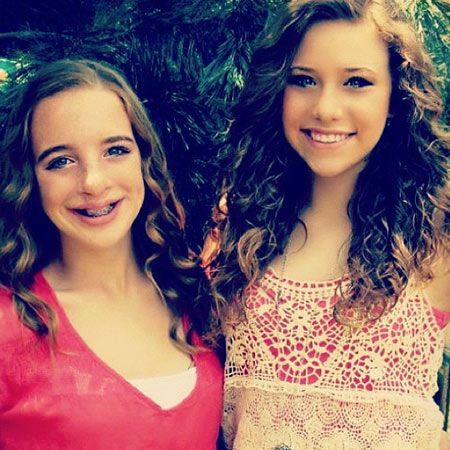 Her friends and sister often costar in her videos, and she gives great lessons on maintaining her long, wavy hair. 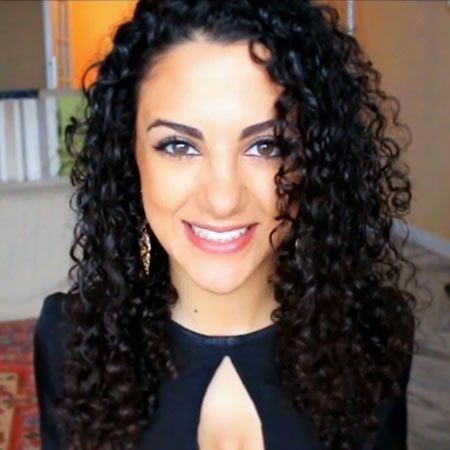 Layan has flawless 3B curls and a beautiful story to tell. This life coach offers helpful hair and beauty advice while also encouraging us to constantly smile. 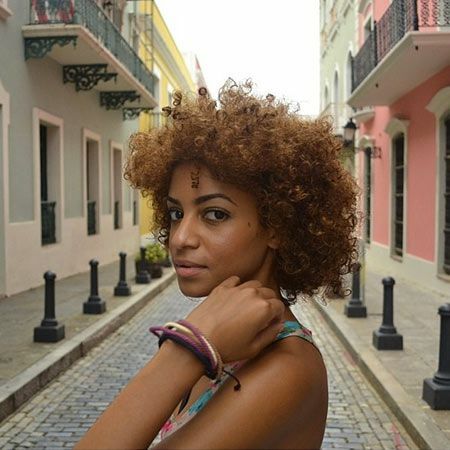 Estefani is the Dominican curly dominating the world of long-haired type 3s out there. But she has a little something to offer everyone -- makeup tutorials, hair tips, and fashion inspiration. Even better, she has a Spanish YouTube channel as well, appropriately titled Mucho Mas Que Belleza. Another Dominican we're loving! 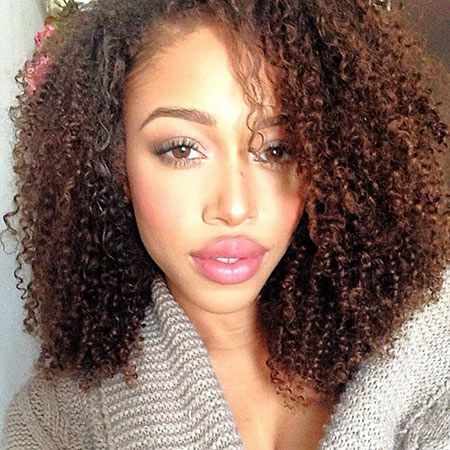 This curly gives thoughtful and sincere reviews on both hair and make-up products. Her tutorials on loc extensions and the banding method definitely got us hooked. This type 4 beauty is "inspired by art, life, style, beauty..." according to her Tumblr. Her high quality YouTube videos give us equal inspiration on how to maintain tightly coiled hair and creative ways to jazz up our own personal style, too. Also known as Faintly Masculine, Ariel has a great sense of style and takes wonderful photos. Her photogenic face makes it extremely easy to watch her videos and follow her big chop haircare advice. 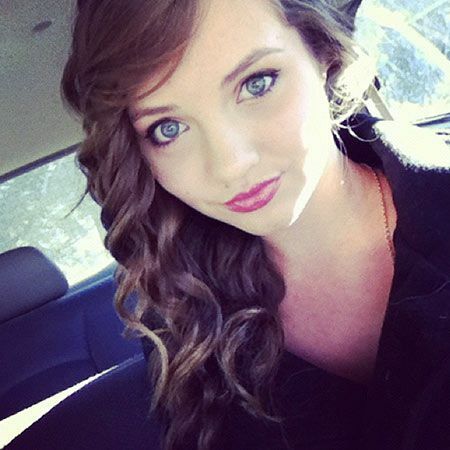 Savannah is a fabulous homemaker with a great eye for hair, interior design, and beauty. Not to mention--she's pregnant and sharing the journey with all of her subscribers! 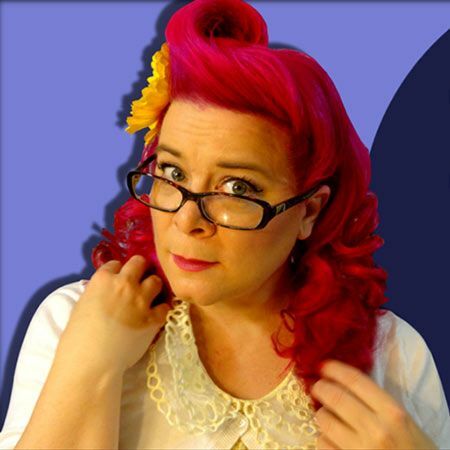 We love her vivacious red curls and her helpful words of wisdom for crafty curlies like us. 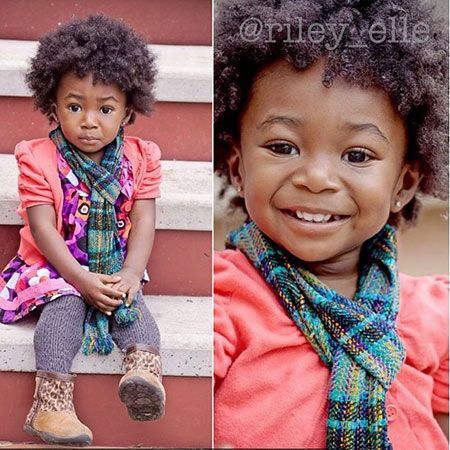 Riley of Mocha Kid Magazine is probably the youngest natural-haired vlogger out there. And she's so friggin' adorable! 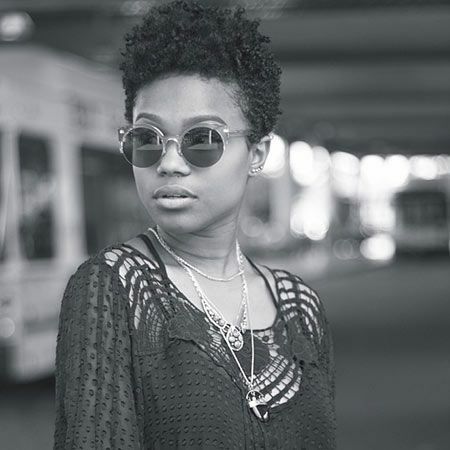 We can't get enough of her lovable giggle, perfect coils, and charming videos. 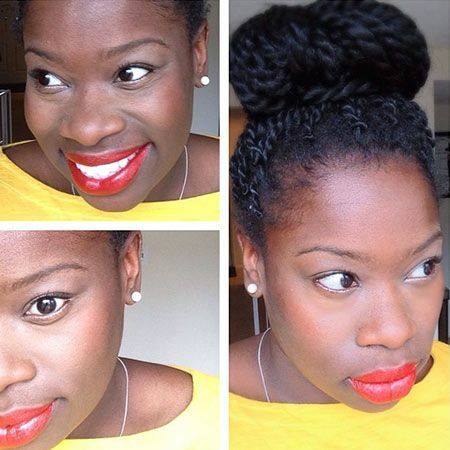 Gabrielle provides reviews on natural hair, skin, and beauty products. And she actually showcases easy homemade recipes from an ingredient standpoint, which is rare. Her encouragement to live life all-around more healthily gives us more hope to do the same, each time we watch her. 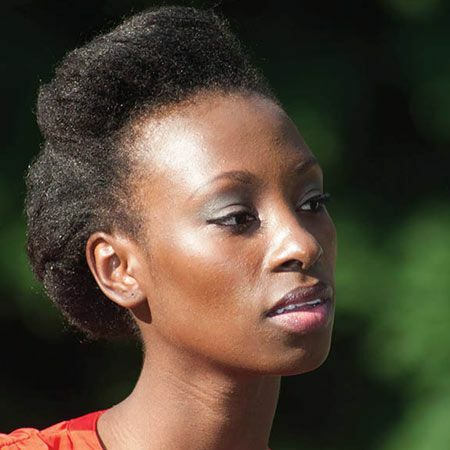 Kouki Collier offer tips from a fun, well rounded perspective towards type 4 naturalistas. An added bonus for more reasons that one, Kouki also includes videos with her curly-haired boyfriend, so there are awesome tutorials for men on her channel, too! 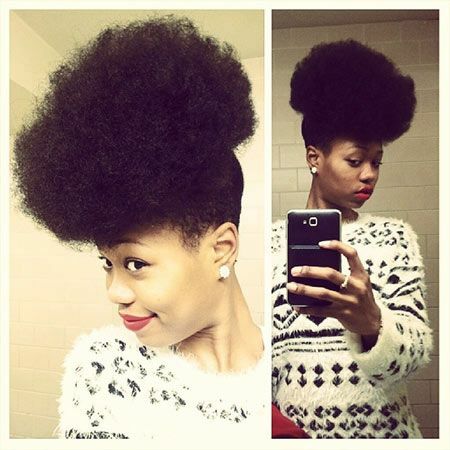 In the beginning of January she debuted a fro-licious take on the undercut. A bright smile and chic style are two of the many reasons we love Naptural Nicole. 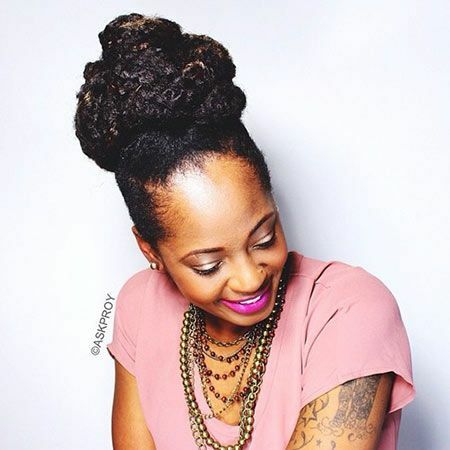 A lot of her videos offer tips on keeping natural hair healthy with protective styling like braids, weaves, and wigs. This fierce author offers up lifestyle advice and motivating help for both newly naturals and seasoned vets. She's encouraging and has tons of useful info in her videos that cater to the coily world. This chic, young fashionista proclaims more than her love of dresses and lipstick on her YouTube channel. She also shows type 3 curlies how to easily manage their hair and create looser, wavy styles with ease. Her name says it all. 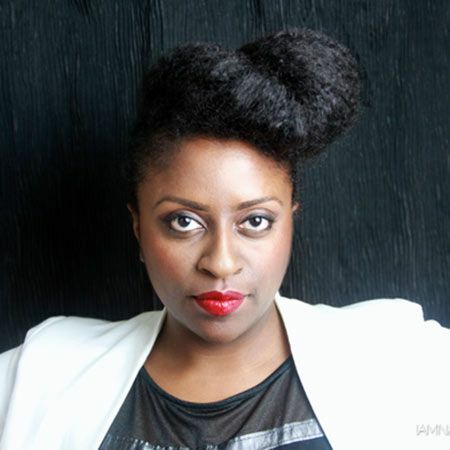 She gives honest and knowledgeable tips on hair, skin, and fashion. Her bold personality and artistic flair is spilled all over her channel. She even shows us how to create a DIY cheetah print shirt. Of course we're following her! 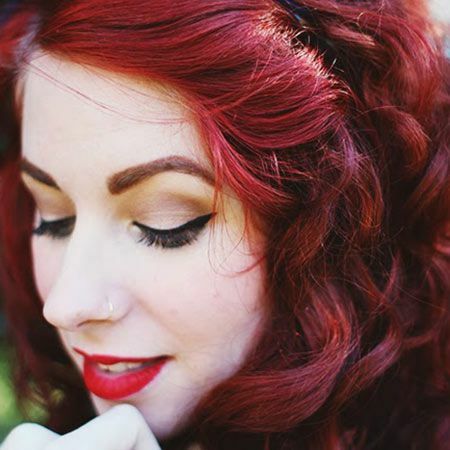 We absolutely adore A Vintage Vanity's rockabilly retro glam channel. Her quirky fashion finds and versatile hair tutorials speak to the Wanda Jackson in us.